If you are looking for professional carpet cleaners in Bellaire, Texas, then you are in the right place! Bellaire All Carpet Care USA Carpet Cleaning is dedicated in providing great results at reasonable prices. 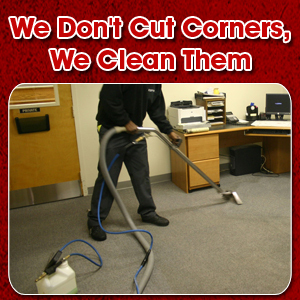 We specialize in carpet &rug cleaning, tile & wood floor cleaning,upholstery cleaning, and more! For superb residential and commercial cleaning service, call us today. Our helpful and friendly staff will be more than willing to assist you.